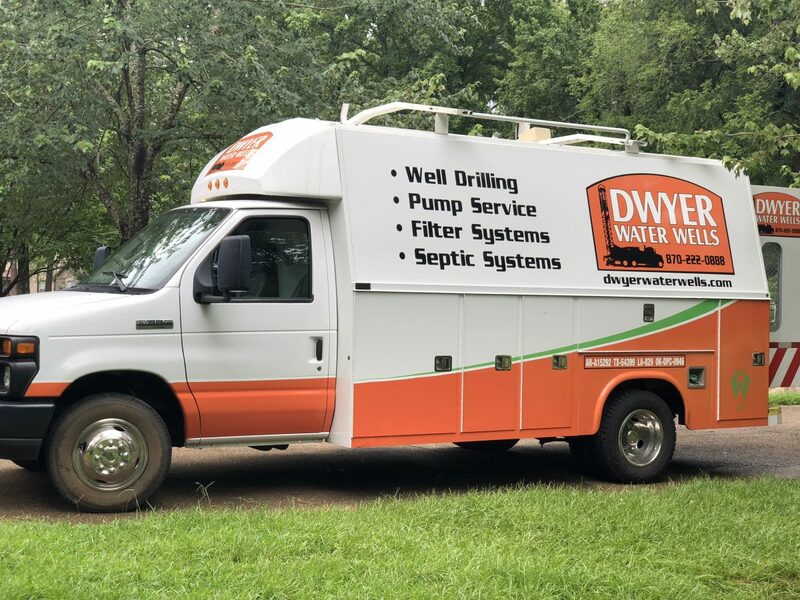 Well Pump Installation, Repair, and More with Dwyer Water Wells. Wells are becoming an increasingly popular method of water supply. However, until wells are truly mainstream, you may face expensive repair fees. Dwyer Water Wells believes that affordability and quality can coexist. We’re committed to providing excellent wells for our customers. If you’ve noticed that your well is underperforming, contact us for a free consultation at (870) 222-0888. Its “almost” a proven fact that your heart skips a beat when you lose water!